Golden Angel Wings Fractal Emblem Over Black Background. Stock Photo, Picture And Royalty Free Image. Image 6031042. 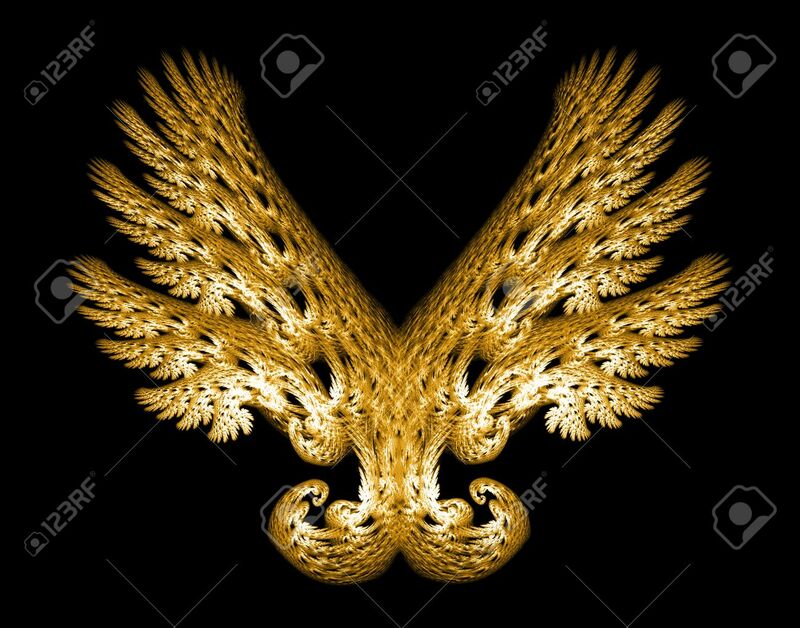 Stock Photo - Golden Angel wings fractal emblem over black background. Golden Angel wings fractal emblem over black background.